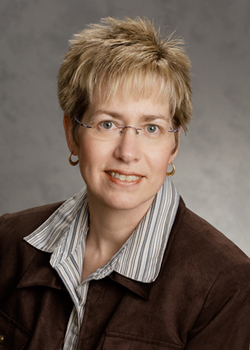 Carolyn A. Correll, CPA - Carolyn is a Partner of The Phillips Organization. Carolyn has worked in public accounting for 20 years, specializing in providing accounting, tax and consulting services for not-for-profit organizations and small businesses. Her experience includes compilations, reviews and audits of financial statements of voluntary health and welfare organizations, charitable and educational organizations, performing arts organizations, private foundations, governmental entities and closely held corporations. In addition, she is experienced in preparing federal and state tax returns, and the required reporting for employee benefit plans. Carolyn earned her B.S. degree in Accounting from the University of Akron, obtained her Certified Public Accountant's license (CPA) from the Accountancy Board of Ohio. She is a member of the American Institute of Certified Public Accountants and the Ohio Society of Certified Public Accountants. Carolyn is active in the Canton Regional Chamber of Commerce.